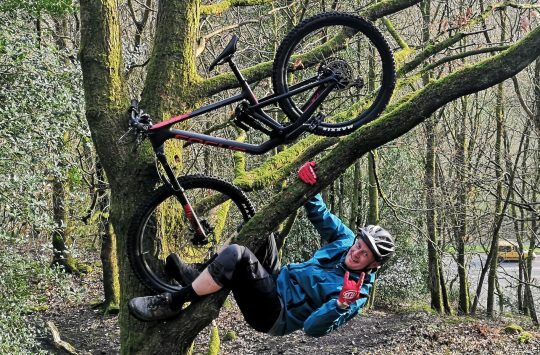 No one likes punctures, but with the general sorting-out of tubeless systems in the last few years, punctures have become a much rarer thing on rides. However, they still happen and the convenience of tubeless systems then serves to make a trailside repair more complex. Getting a pinchflat or a nail in your tyre now means you’re faced with three options. Number one: you can hope that the sealant will plug the hole, which it often does if it’s fresh and the hole isn’t too big. Or you can pop a bead off, remove the shard and throw in a tube, though that can leave you covered in slime and you still need to fix the tyre (and wash the tube) when you get home. Then option three is you plug the hole with one of the many great sticky-string ‘poo stick’ systems (also referred to as ‘anchovies’). 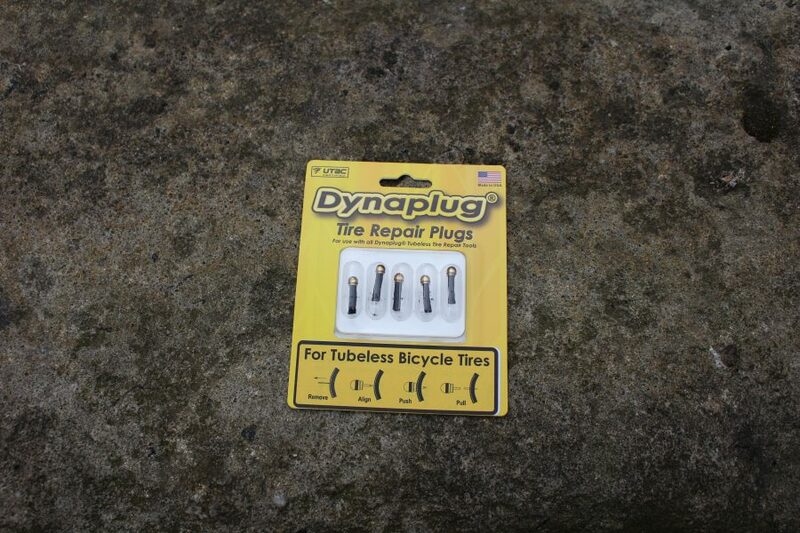 The Dynaplug is a tubeless tyre repair kit designed to plug holes in the tyre itself. These sticky strings are a great fix and they work very well, but digging them from your pack and threading them onto the insertion tool can take enough time that the tyre goes flat and you run the risk of popping a bead off. Dynaplug comes from the motor industry, where fixing holes from the outside is pretty commonplace. It has scaled down its automotive tyre plugs to suit bikes and I’ve had a couple of the systems on test, both here and with a couple of mountain bike guides who see more trailside repairs than I ever will. 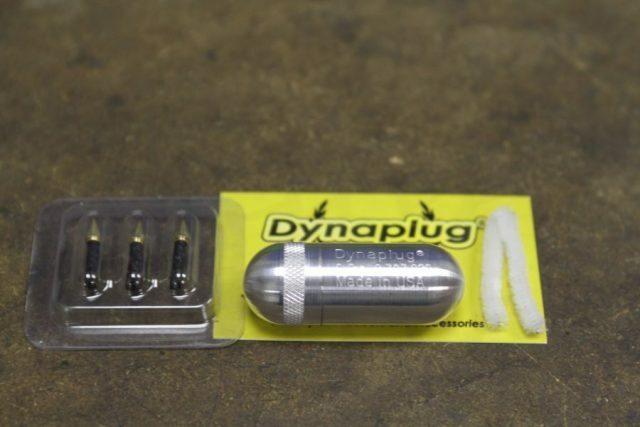 The Dynaplug ‘pill’ is beautifully crafted from machined 6061 alloy and comes with a limited lifetime warranty. The Pill is about the size of a quail’s egg, machined from aluminium. 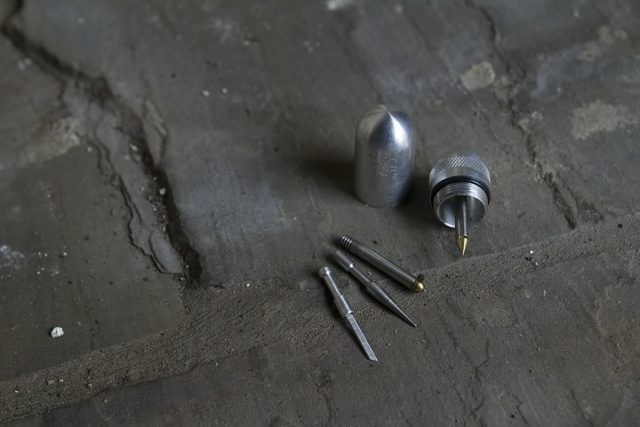 Unscrew the two halves and you’ll see one half holds a pre-loaded tip and the other holds spare tips, a small knife for trimming the plugs and a machined tapered plug to keep the air in while you’re faffing around. 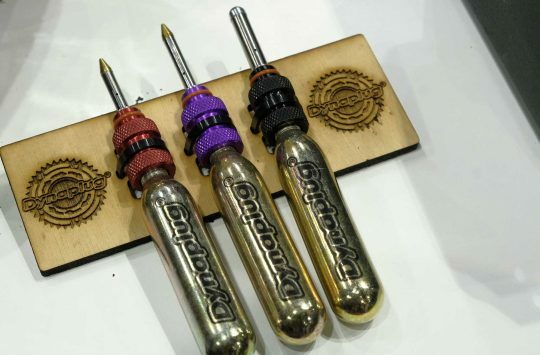 The pill houses the necessary tools to deal with a hole in your tubeless tyre, along with a base to help insert the pointed tip into the tyre. Additional plugs are available separately, and the rounded tips are idea for minimising damage inside the rim under a hard impact. 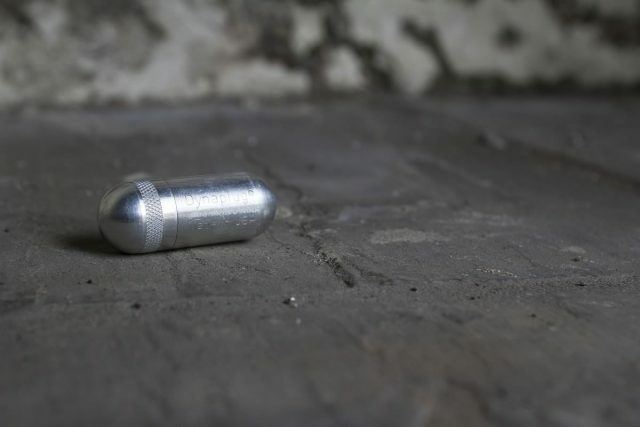 In use, the system is very simple to use: discover you’ve got air leaking out, reach for the very handily sized pill that lives in a back pocket, or in your pack. Unscrew it and then plunge the loaded tip through the tyre (or use the pointy placeholder if you need some time). The barbed tip pops through and, as you withdraw the holder, it leaves the plug firmly in place and ready to trim with the included world’s smallest craft knife. Good fixes really are that quick. It doesn’t like holes bigger than 4mm or so (though a new three-stringed super-plug is in the works for that) but it has consistently and speedily fixed anything else I’ve thrown at it – even snakebite holes near the bead have plugged fine. For those that worry about having a pointy thing in the tyre if they need to throw a tube in, there are rounder, bullet-ended tips available. 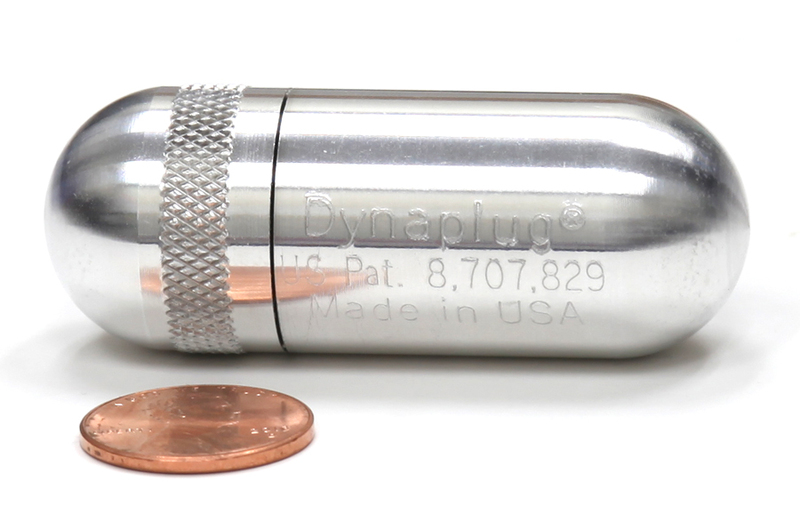 Image to illustrate size (not cost) of the Dynaplug. It’s not a cheap system (though the bulkier ‘carbon’ handle version is half the price) and currently you need to buy from the US, but for sheer speed and simplicity, Dynaplug works wonders. It’s been in my kitbag since I got it and I’m keeping it there. 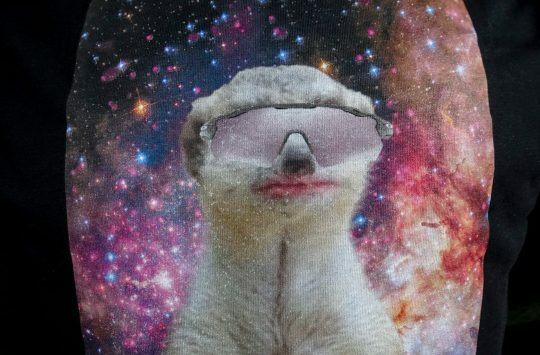 The addition of the MegaPlugs will probably perfect what it can fit fast. A better exchange rate would make it worth recommending. There is a far better version which allows you to connect a CO2 canister to it for a more complete job, I’ve had mine for around 5 months, yes it’s expensive, £72, but worth the investment for hassle free repairs on the trail. ACtually, you can buy them from the UK. The Dynaplug people in the US suggested i used these guys below. They were quick and also cheaper than from overseas. Great product, simple and effective. Can put in more than one pug in to the same hole to solve the ‘bigger than 4mm’ problem. The weldtite kit costs £7 and in effect comes with c10 anchovies (five really long ones you can cut in half). So that is 70p per fix rather than £6.77 (1 Dynaplug kit + 1 extra set of plugs). Extra anchovies for the Weldtite kit off eBay about £3 for 40 (buy the smallest diameter you can get, then strip them in two like cheese strings if they are too thick). I keep the Weldtite inserting tool loaded with an anchovy on my frame for quick access. I can fix a hole so quickly that, on occasion, I don’t even need to put more air in the tyre.